Bird-X offers a line of unique insect control products that keep critters away without the use of harmful pesticides or messy traps. 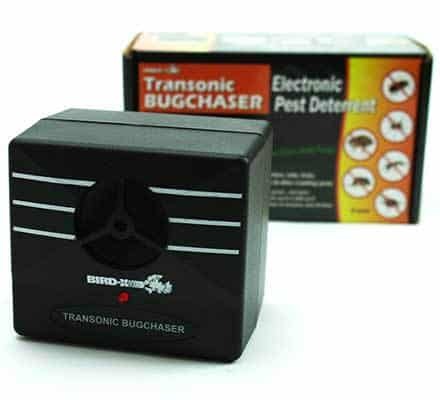 Our electronic bug repellent devices keep ants, cockroaches, crickets, spiders, ticks, fleas, and many other crawling insects away. 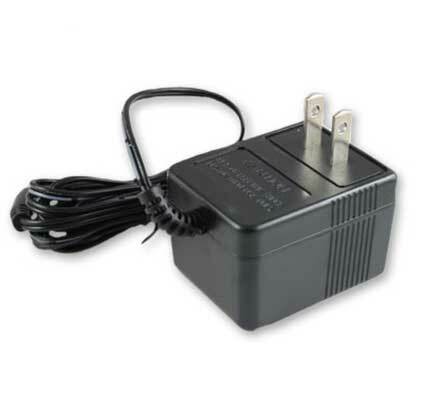 Our bed bug detection monitors help detect bed bugs before an infestation takes hold. All of our insect control solutions are safe, non-toxic, eco-friendly and effective. Sonic/ultrasonic devices that emit sounds waves to repel bugs. Discreet, plastic monitors actively lure bugs into the secure harborage for easy detection. Accessories for your Bird-X insect repellent products. Insect poisons can be dangerous when misused and debate continues over their safety all together; to be eliminate all risks of insecticides, using alternative insect control methods are advisable. Bird-X’s electronic insect repellents are very popular for this reason because they prevent insects from ever entering without any harmful chemicals. In the case of bed bug infestations, which are not treatable with pesticides or traditional methods (contact a bed bug expert vs a regular exterminator! 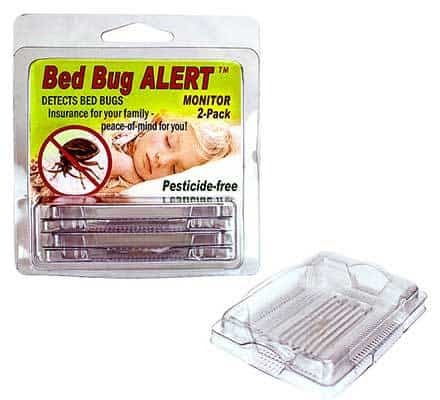 ), early detection can save thousands of dollars in damage; Bird-X’s bed bug monitors are highly effective for this purpose.